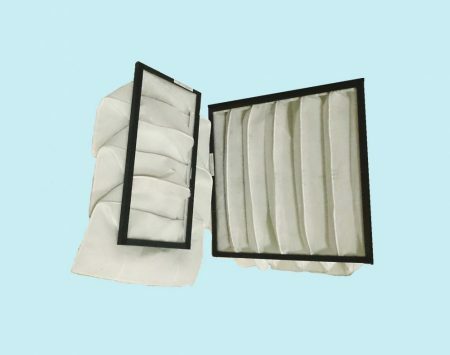 Pocket filters and filter cells are used, for example, in air-conditioning and ventilation systems. Their task is to stop dust particles before they enter the work area. 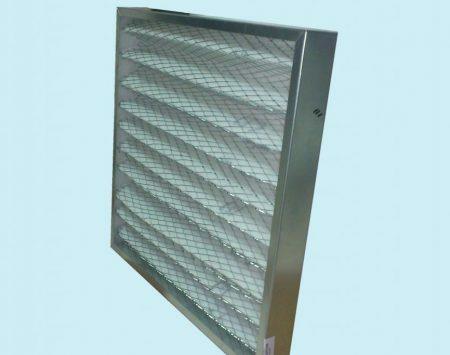 pleated in pregalvanized steel frame – pleated filter medium protected by a steel mesh. 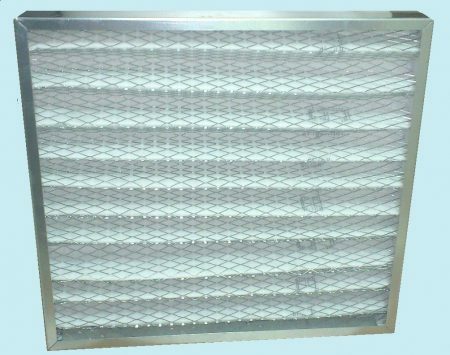 Commonly used for pre-filtration processes to stop the largest particles. They represent the filter classes G3 and G4. pleated in cardboard frame –heat-treated pleats. They represent the filter classes G4, F5, F7. 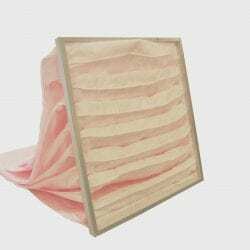 Commonly used as the first equipment of the air handling unit. flat – in pre-galvanized steel frame protected by steel mesh. 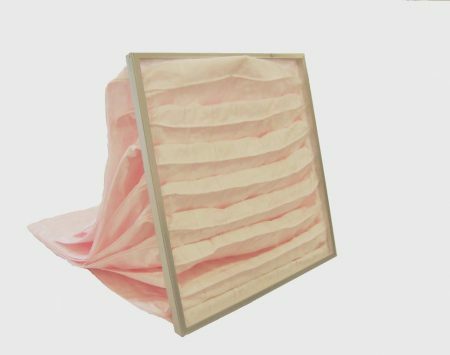 Commonly used in course filtration where high filtration efficiency is not required. 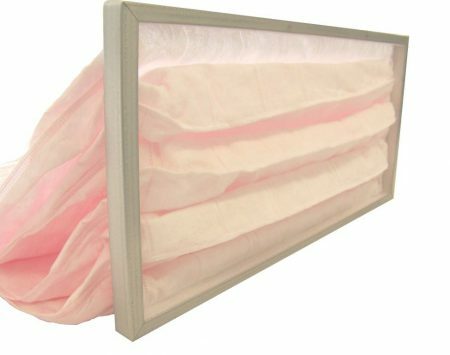 Pocket filters – used for the first filtration stage in offices, production units, hospitals or hotels. Usually contained in 20 or 25 mm metal frames. They can also be produced in a plastic frame, completely recyclable. 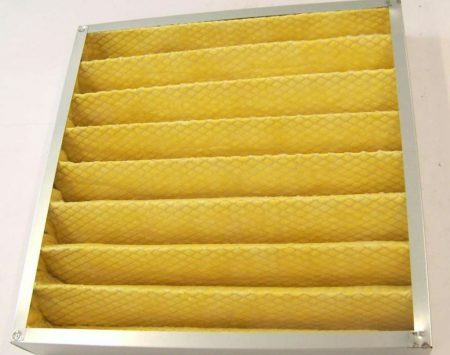 Filter classes determine the filtration efficiency.